Our Aloha Food Tours guides love Hawaii and they love food. They are excited to share their love of our beautiful islands with you. You’ll get a view of Honolulu you won’t find in travel brochures. We have great stories to tell about Hawaii and the many food traditions we have created due to our diverse cultures. Even Honolulu residents learn lots of interesting things about their hometown. Indulge in Honolulu’s mouth watering food, exciting culture & multi-ethnic history and enjoy the city like a true native! Eat like a local on this easy walking tasting tour that will fill you up and bring the history of local Hawaii food to life. Our first fun and delicious food tour takes place in the heart of Honolulu in Ala Moana and includes at least 6 different stops. This food culinary tour is a fantastic introduction to many dishes that locals and natives alike eat regularly as part of our island culture, this tour does not demonstrate “Hawaiian food” per se, but food that many locals on our island eat on a regular basis. Get the inside scoop with stories about this famous neighborhood, hear plenty of tips that only locals know, and experience first hand what makes Hawaii paradise. This 2.5 hour food tasting and cultural walking Hawaii tours combines delicious food tastings with some serious fun in Honolulu’s most delicious, off-the-beaten-path hole in the wall restaurants and food trucks. Walk away with new culinary perspectives, big smiles, a satisfied stomach and the confidence to continue exploring the neighborhoods where locals live. Suitable for all age groups and fitness levels. Tastings include (subject to change): Ube Pancake, Taro Latte, Loco Moco, Steak Roll with garlic chips and Ponzu Sauce, Takoyaki, Char Siu Manapua, Spam Musubi, Hawaiian shave ice with ice cream! This is not only a tasting adventure, but enough food for a meal for most people! Our portions are bigger than most other food tours that only give you a small bite per stop. We highly recommend you make this one of the first things you do when you arrive in Hawaii, so you have the option to revisit those restaurants which you enjoyed the most! Tours typically sell out quickly. To maximize your chances of getting the date, time, and number of tickets you prefer, please book well in advance. There is something special about going on a flavor-packed food adventure. 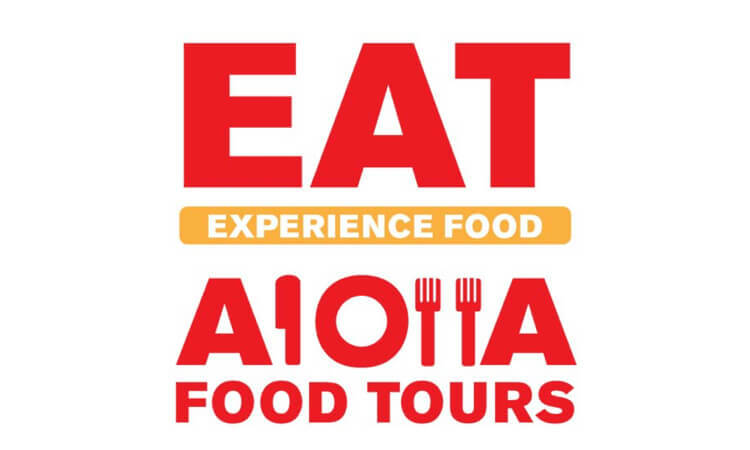 Aloha Food tours will save you the trouble of hunting for the best local eats in Honolulu, we will take you there! All food tastings are included in the price. 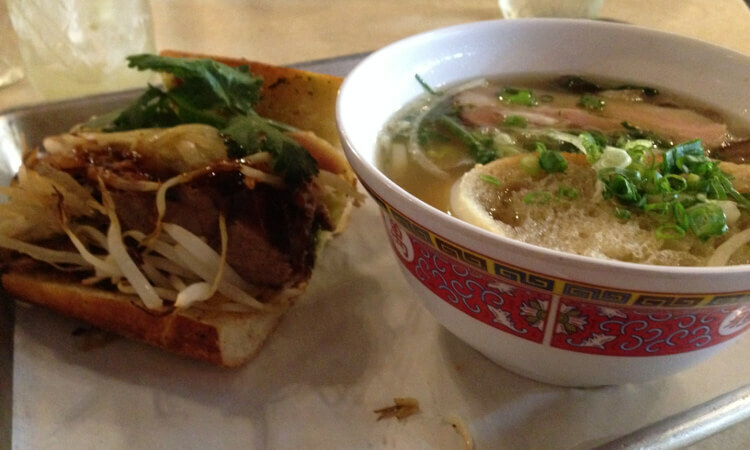 Honolulu, Hawaii has a multitude of great food from many cultures to share with you. We have creations that are unique mashups of traditional foods. Aloha Food Tours is here to help you explore Hawaii’s hidden food finds. And one of the best cheesecakes Honolulu has to offer! This is not only a tasting adventure but enough food for a meal for most people! Our portions are bigger than most other food tours that only give you a small bite per stop. Tours typically sell out quickly. To maximize your chances of getting the date, time, and a number of tickets you prefer, please book well in advance.